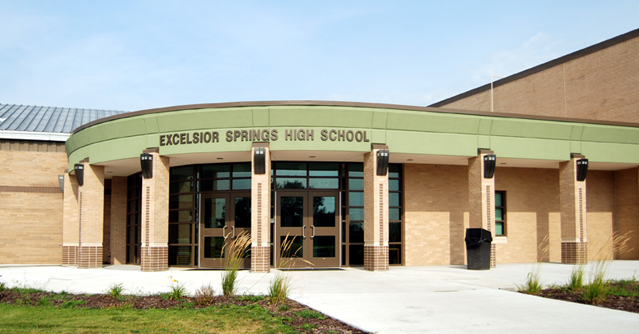 As fans file into the bleachers at the Home of the Wildcats, the crowd can now clearly hear the EHS Fight Song as it fills the entire Wildcat Stadium over the recently upgraded PA System. 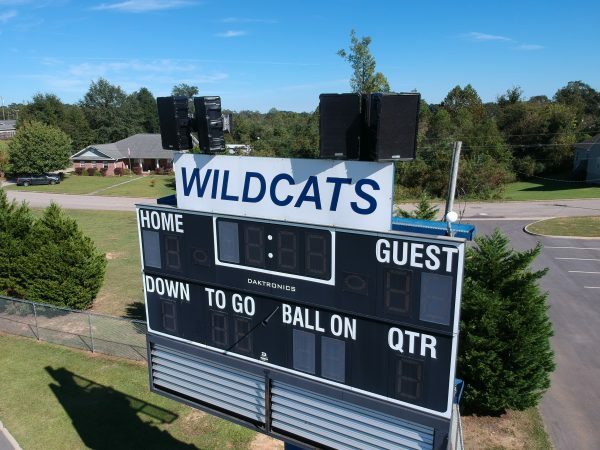 Enterprise High School in Enterprise Alabama chose a top-of-the line Scoreboard PA System to provide great-sounding audio quality at their Stadium. The system is simple to install and operate, producing clear speech and playing satisfying music year-round. 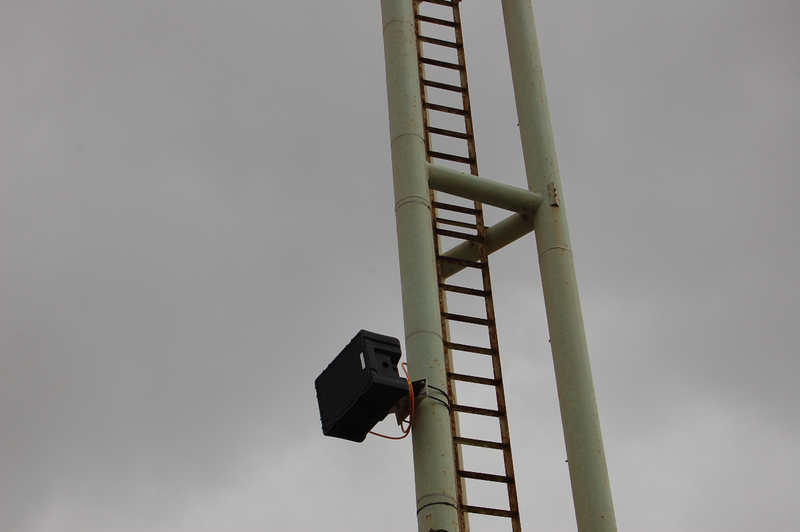 The system is based on Technomad’s flagship Berlin 15H outdoor stadium loudspeaker. 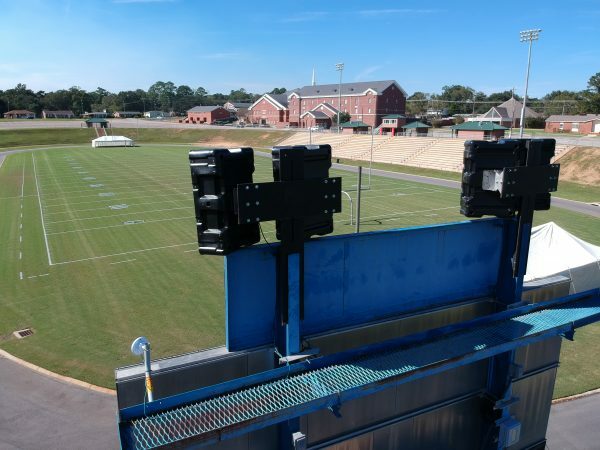 Not only does the high-powered Scoreboard PA system project sound clearly, but also can weather harsh elements from intense humidity to powerful storms. Technomad’s loudspeakers have proven their weather resistant abilities by regularly withstanding the severe and unpredictable weather in the Gulf of Mexico. The U.S. made and military-derived loudspeakers were created to overcome any challenge with ease. The weatherproof system will continue to bring high-quality sound to every game at Wildcat Stadium, rain or shine. At Technomad, we combine advanced weatherproofing technology with military-specification enclosures and first-rate acoustic designs. The result? 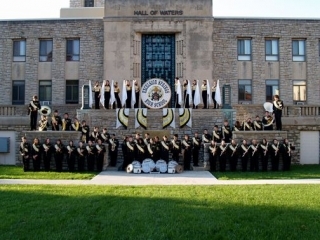 Clear, intelligible speech and high-quality music even in challenging outdoor applications. 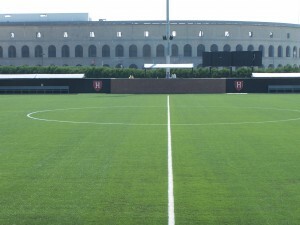 Audio Associates, a full-service design, engineering, and installation company, was recently given a tight deadline to install a sports audio and PA system at Harvard University for a new soccer field. The company looked to Technomad to provide four weatherproof loudspeakers that could survive the outdoor elements, provide outstanding audio quality and be delivered to the site on short notice. Summer is in full swing, but Fall’s coming. In a little pre-celebration of our busiest time of year, we thought we’d give you a tour of some of our favorite stadium audio installations. Tacoma Washington Historic Stadium. Installed right on the salt water of the Sound. Click for photos, a map, and more. 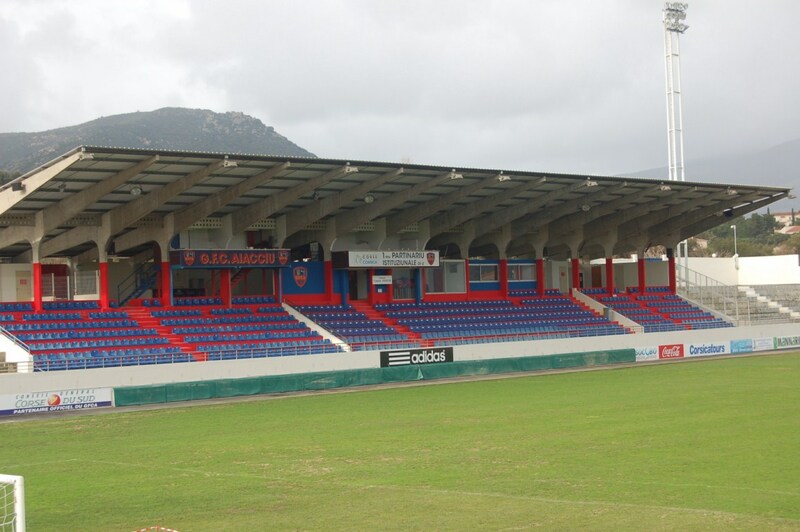 French Soccer Stadium On the island of Corsica in the Mediterranean Sea! Click for install photos and current weather. Jamsil Olympic Baseball Stadium, Seoul Korea seats 30 thousand. Click for photos and a view from space. 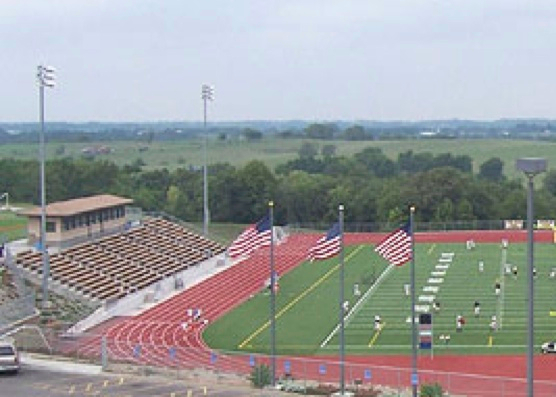 Alvin Texas High School Stadium, a great install right near the Gulf Coast – with all the heat and rain that implies. Click for photos and the current weather (hot) in Alvin. Harvard University – four Technomad Noho C loudspeakers, mounted high on lighting poles at opposite sidelines at the center of the multi-purpose field. 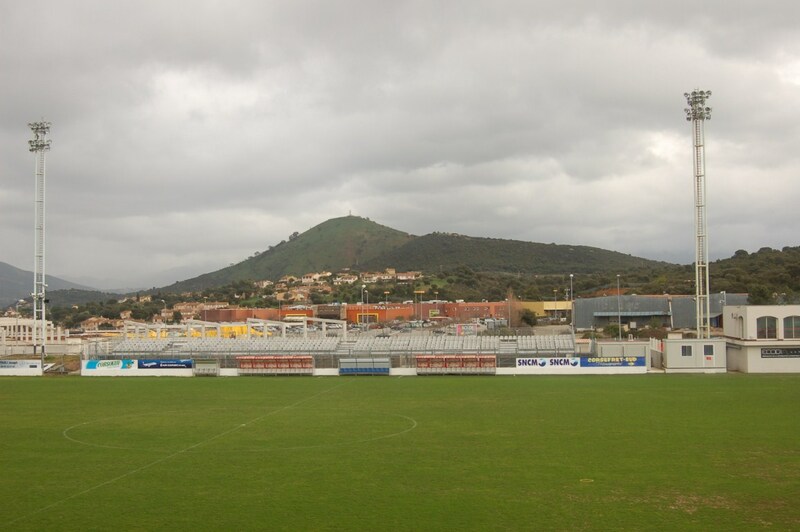 This easily blanketed the bleachers, sidelines and fields with crisp, clear audio for the first soccer game of the season..
Stadium Home Videos and Comments – some great video footage of Technomad stadium installs, and comments from the folks who put them in. Let us know if you’ve got photos to share of your install. Want to upgrade a stadium of your own? 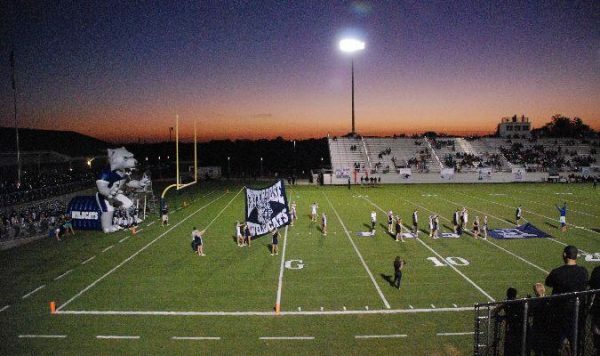 Check out our Weatheproof Turn-Key Stadium PA Systems, with complete packages for facilities of any size. We’ve built the world’s best outdoor audio systems since 1995.